In my quest for the ultimate harmonica tracks I have searched far and wide, transcribing diatonic and chromatic harmonica recordings to discover the secrets of what makes those songs great. And sorting my extensive harmonica collection of more than 1000 songs into the key of harmonica they're played on. The harpkeys page includes tracks off all of the recommended albums. This page provides a listing of some of the best harmonica albums that I've discovered in my long search. As well as recommended albums from the well known legends of blues harmonica (Little Walter, Sonny Boy Williamson II, Sonny Terry, etc. ), there is also a focus on some of the less well known albums, bringing these hidden gems to light. If you feel a classic album has been missed, then contact me. I'd love to hear them! If worthy, I'll consider adding them to this page. 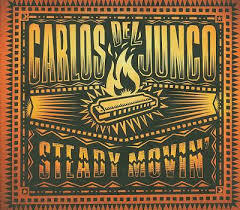 Carlos del Junco - Steady Movin' What Carlos del Junco can't do with the 10 hole diatonic, can't be done! Greg Zlap - Harmonica Madness Master Polish harmonica player Greg Szlapczynski demonstrates the variety of his playing styles on this album. 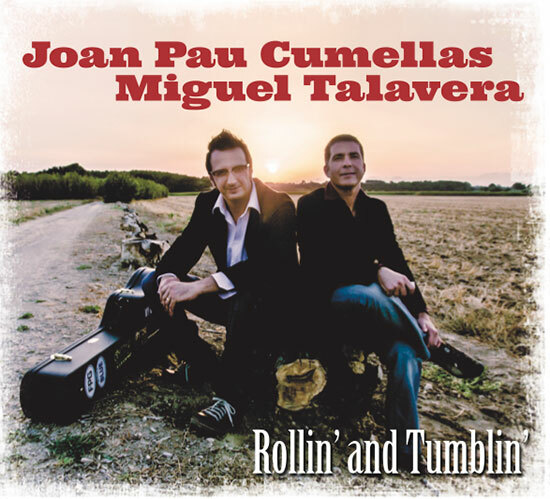 Joan Pau Cumellas - Rollin' and Tumblin' Fantastic harmonica playing from this Spanish maestro. 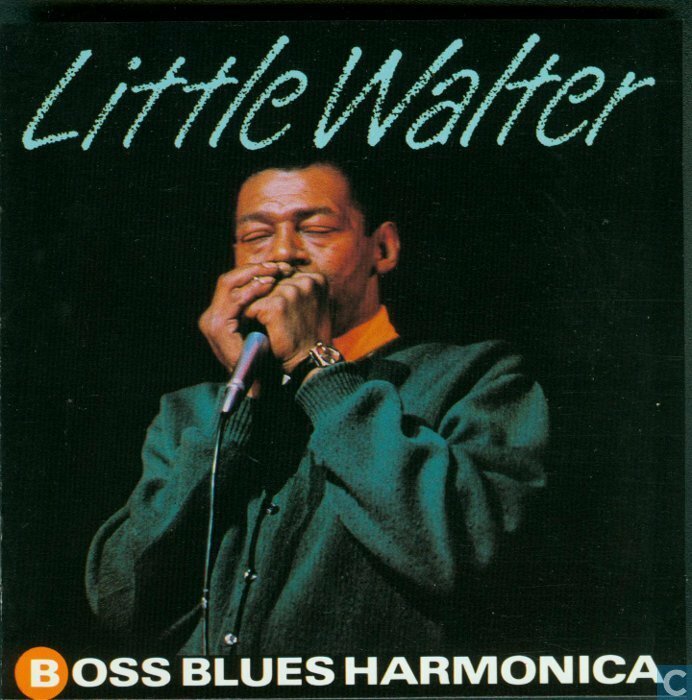 Little Walter - Boss Blues Harmonica No better place to start with the king of the blues harmonica. Los Reyes Del K.O. - Live In Yorckschlosschen Berlin Spaniard Marcos Coll is at his very best on this live album. 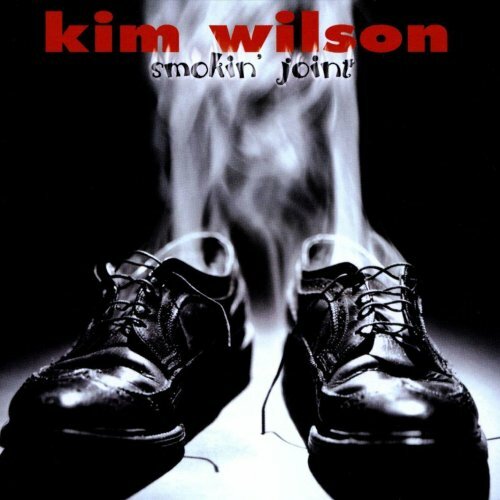 Kim Wilson - Smokin' Joint Kim Wilson captured live, giving him the freedom to work that harp. 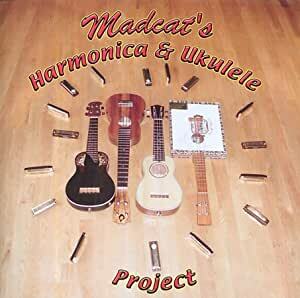 Madcat Ruth - Ukulele Project Blending the harmonica with the ukulele to create some haunting tracks. 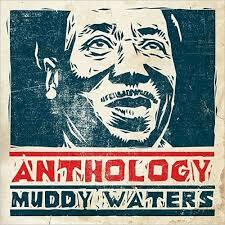 Muddy Waters - Anthology All the best harp players of the day played with Muddy Waters. 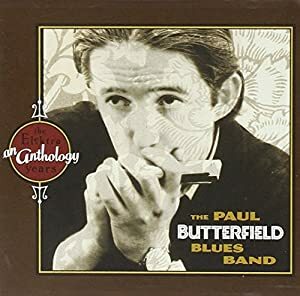 Paul Butterfield - An Anthology: The Elektra Years Capturing the best years of Paul Butterfield's all too short career. 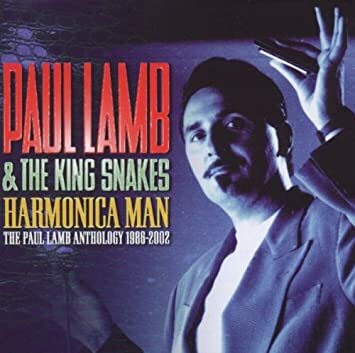 Paul Lamb - Harmonica Man Anthology from the evergreen British blues player. 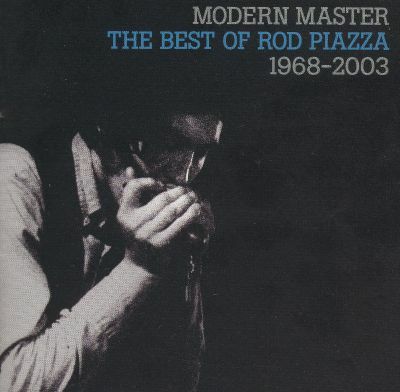 Rod Piazza - Modern Master One of my most favourite players, this excellent anthology provides a great place to start. Sonny Boy Williamson II - His Best (Chess Records) The definitive compilation of this most charismatic of bluesmen. 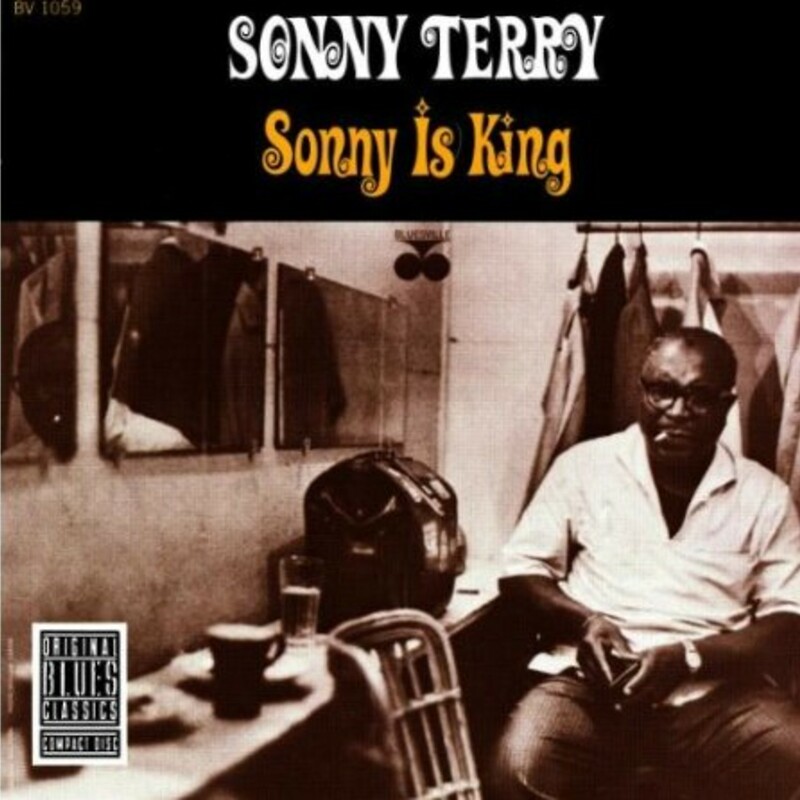 Sonny Terry - Sonny Is King With so many Sonny Terry albums, I like this one best for it's raw energy and exurberance. 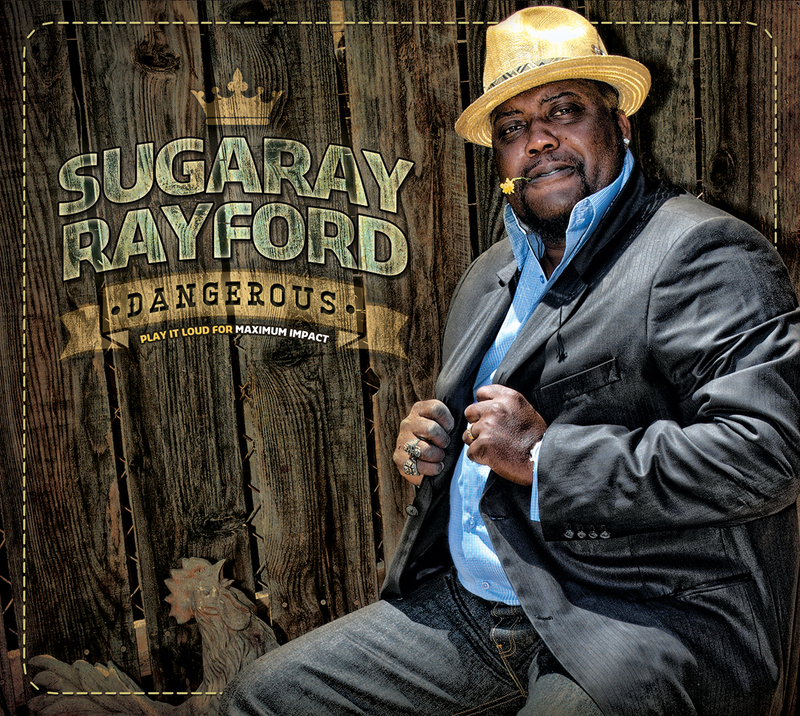 Sugaray Rayford - Dangerous Three guest harmonica players (Kim Wilson, Big Pete, Sugar Ray Norcia) on this great album. 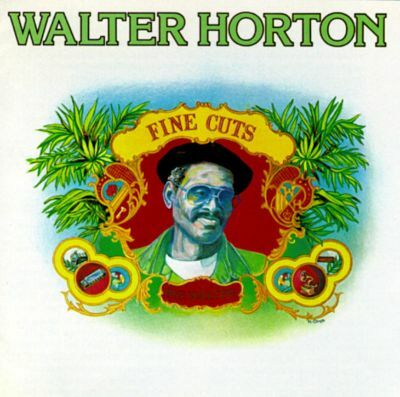 Walter Horton - Fine Cuts Some fine cuts indeed, from another legend of blues harmonica. William Clarke - Blowing Like Hell The title says it all on Clarke's best produced album. Larry Adler - The Golden Era of Larry Adler, Vol 1 & 2 The man who brought the chromatic harmonica to international recognition in his prime. 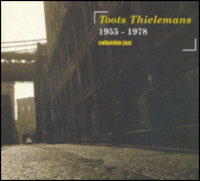 Toots Thielemans - Colombia Jazz My favourite album of many from the pioneer of the chromatic harmonica as a serious jazz instrument.